Borrowing heavily from our development of the Madison-Genesis team race bikes, the Volare and Zero models feature race-orientated geometries and utilise a range of the finest materials in both carbon and steel. Our very fastest bikes. Their sport range are Tarmac based bikes designed for year round use regardless of what the weather is up to, our a-road bikes let you clock up long distance mileage in comfort. Quite simply, a group of bikes designed specifically to carry rider and luggage the far off places in comfort, efficiency and style. Purposefully designed to be expedition-ready straight from the box - just add rider, luggage and a sense of adventure! ​Adaptable, un-definable, and suitable for a wide range of uses, our B-road series is a group of bikes that, as the name implies, come into their own on anything unpaved and cope with cross-terrain traversing in a way that few bikes can match. Our Day One series of bikes continues to defy categorisation. Part CX, part road, and available in either singlespeed or hub gear incarnations, the Day One is the epitome of a seriously capable, low-maintenance, everyday workhorse bike. 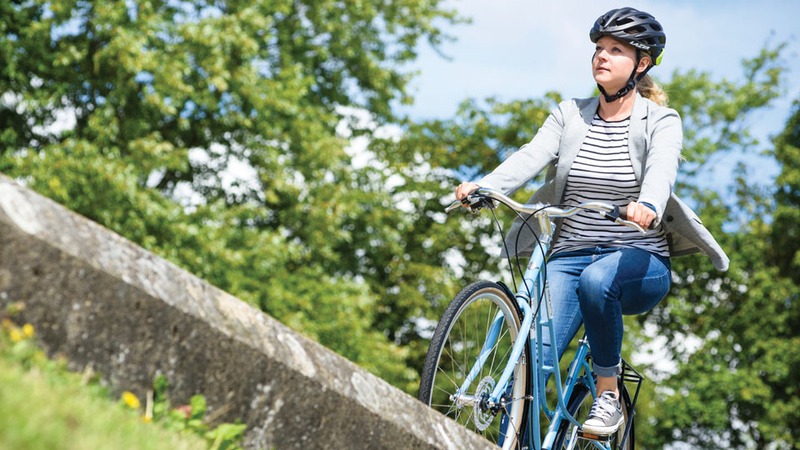 Understated and stylish our all new Bridge range takes the famed Genesis practicality and adds it to bikes you can happily ride in non-bike gear. Approachable and classic looking but designed for comfort and reliability too. Designed for exploration - tough and dependable. Bike packing is a great way to get out into the wilds, and we have two models perfectly suited to transport you and your gear in comfort. Load them up and head out for an adventure! Longer travel, sharper handling bikes with dialled geometry. 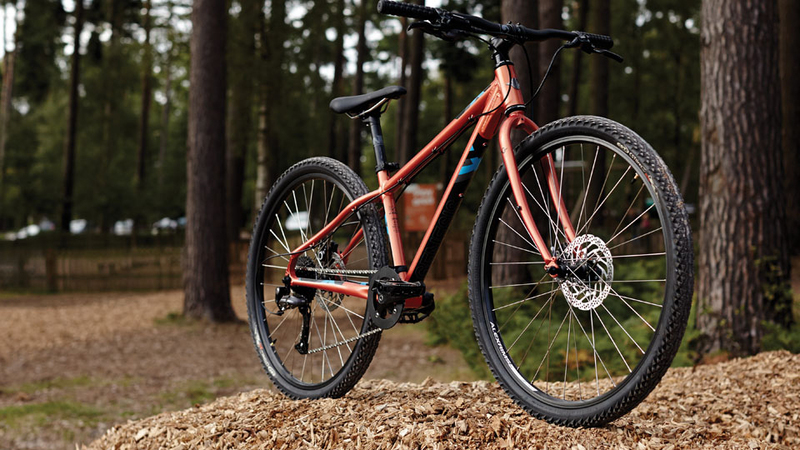 Our trail mountain bikes have been designed with versatility in mind and are offered up in a selection of wheel sizes - 27.5, 27.5+ and 29 – so you can maximise efficiency and fun wherever you take them. Optimised for the tough UK year round riding conditions. Larger wheels for the masses! 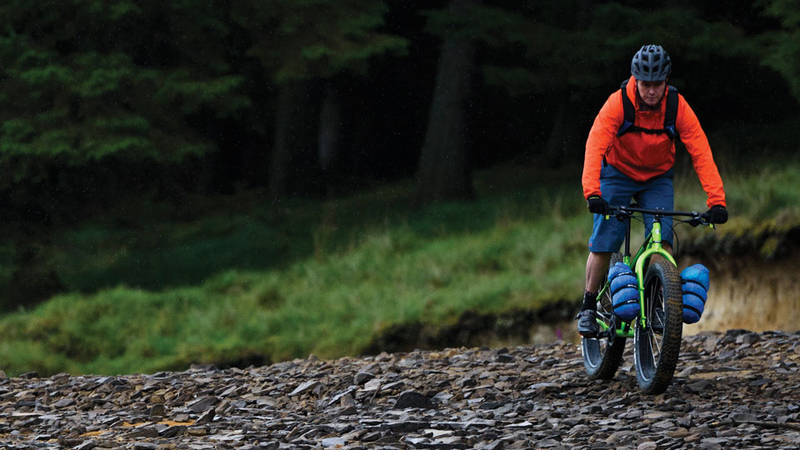 Youth bikes, to us, should be all about a fun and exciting safe way to explore the great outdoors. Easy to maintain, reliable gearing, fast rolling tyres and comfortable. ​Really sensible bikes conceived so their riders don't have to be. Reliable, manageable and all in perfect proportion these are the 'do everything' mountain bikes we wish we had when we were kids!